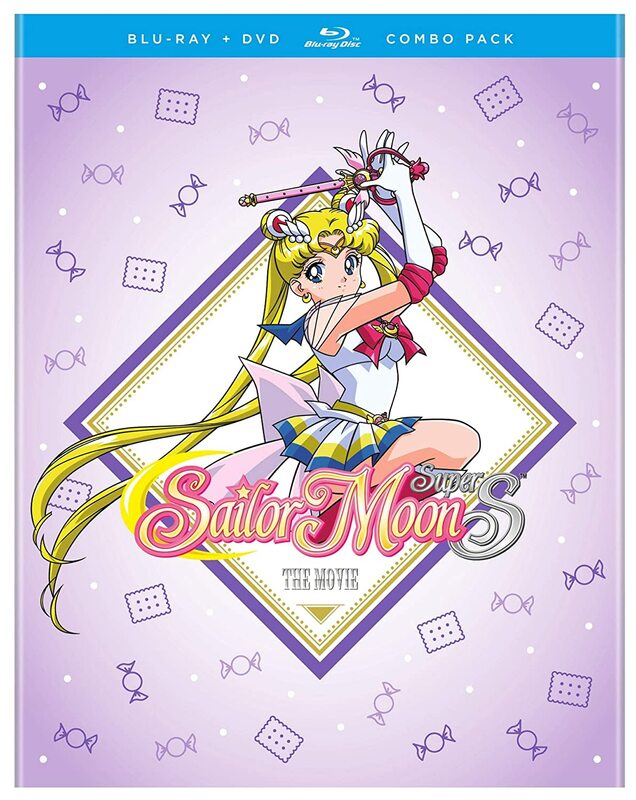 I JUST found out the dvd is being released this Tuesday!! Amazon and Best Buy list it for $25. 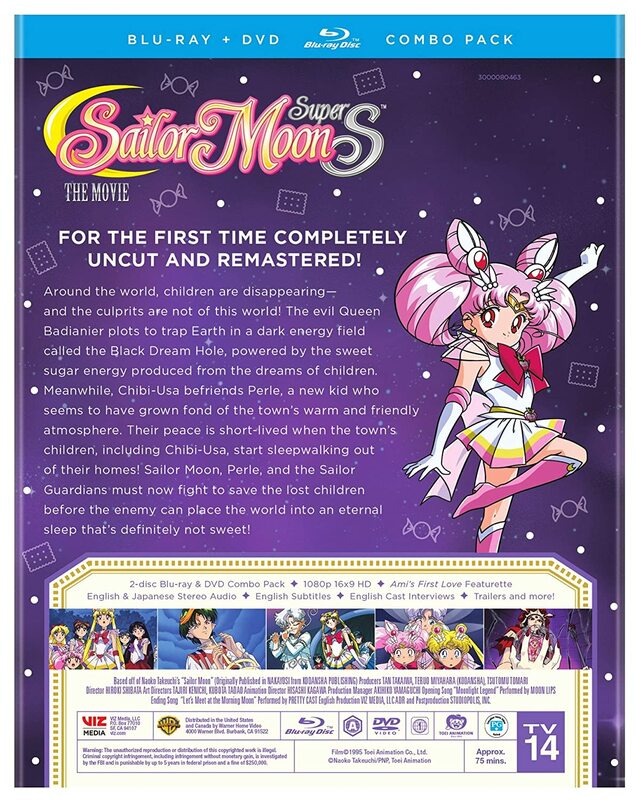 The features will include Ami's First Love, cast interviews, and trailers. Japanese and English audio/subtitles are included of course. No trailer has come out on VIZ. The first of the Stars DVDs will come out in sometime in the spring. So is this the only release of the movie in English where they went back to the film source to remaster or did they do that for the previous Geneon release as well?